At the end of last year we held our first Elemis workshop. The morning gave our clients the opportunity to come along and join us for coffee and pastries while learning all about the Elemis range and how each collection can help your skin depending on what you’re looking to achieve. 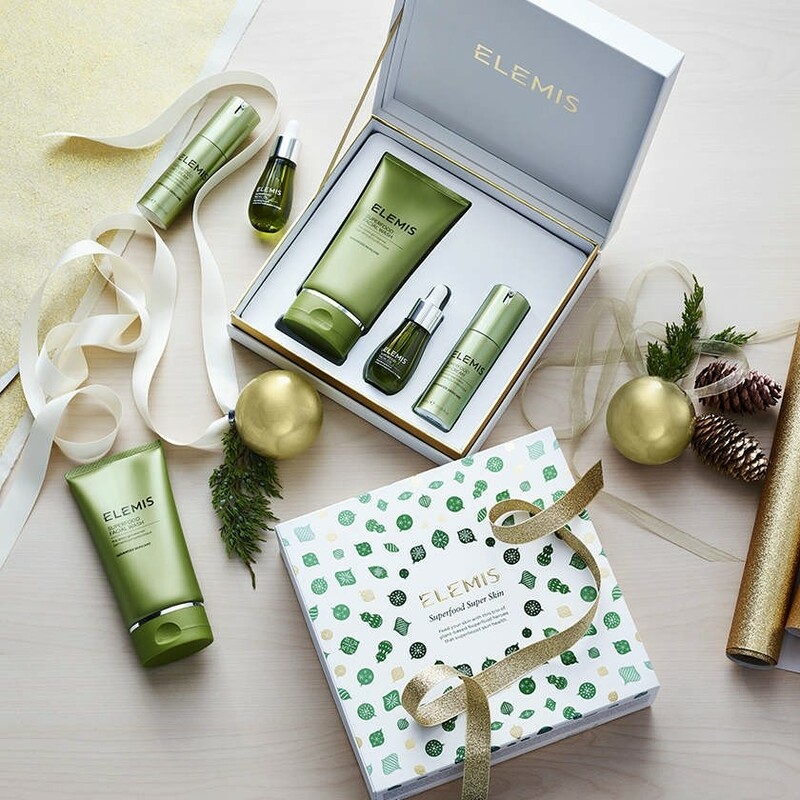 Elemis is a British brand made right here in the UK from sustainable sources bringing together natural ingredients to transform the look and feel of your skin. Our highly skilled beauty therapists were on hand offering guests the chance to try all the products along with our very own Elemis representative to take you through step by step how each product works and how to use it in conjunction with others from the Elemis range. These mornings are something we want to offer to you all going forwards so that you can fully understand how each product can benefit your individual skin type and the treatments that we offer to work alongside your daily routine. The stand out collections on the day had to be the Superfood Collection, Pro-Definition Collection and the most innovative collection in the range the Pro-Collage Collection each with their own individual benefits. 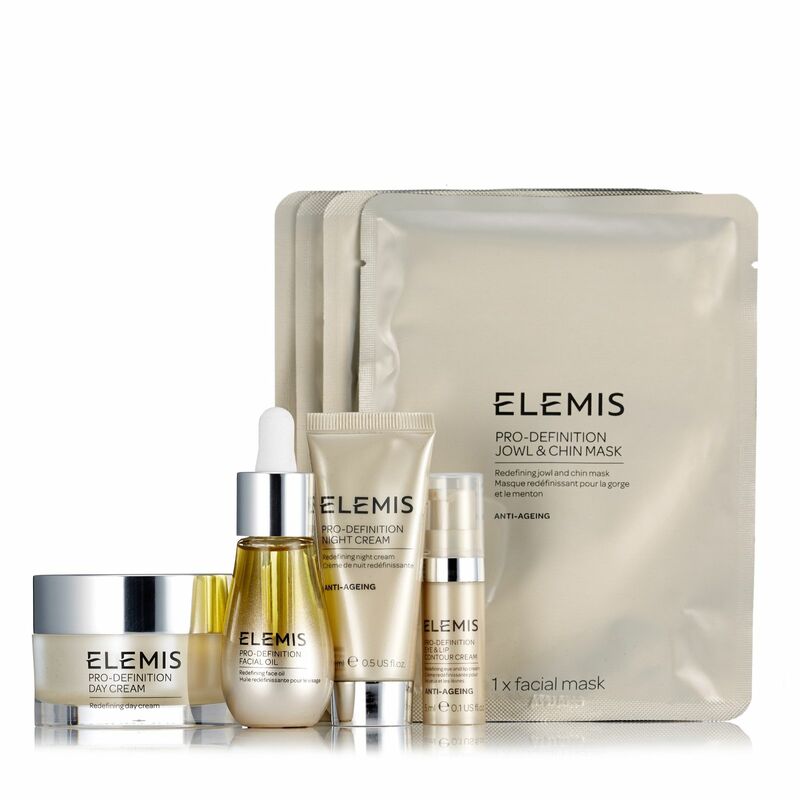 This collection is 100% vegan and like with all the Elemis collections the daily routine after cleansing starts with an oil made up of a smaller molecular structure to penetrate the deeper layers of skin with better longer lasting results. This is followed by the Superfood moisturiser offering day to day improved complexion. A serum is then used to better nourish the skin offering a daily protection from outside elements. This collection is perfect for more mature or menopause skin. Again this collection comes with an oil, serum and moisturiser for day and night, along with a mask for that added boost for your skin. This collection is created to help plump, firm, lift and tighten, what more could a girl ask for! This marine based collection is the ultimate for anti-aging and offers superior levels of hydration for your skin. The moisturiser in this collection is clinically proven to improve both firmness and hydration in just 15 days. The pro-collagen eye renewal is a true innovation with 100% of those who tested the product saying “this is the most effective eye cream I have ever used’. These three collections only just touch the surface when it comes to the Elemis product range and what it can do for your skin. So we want you to come and see for yourself what these products and our treatments can do for you. 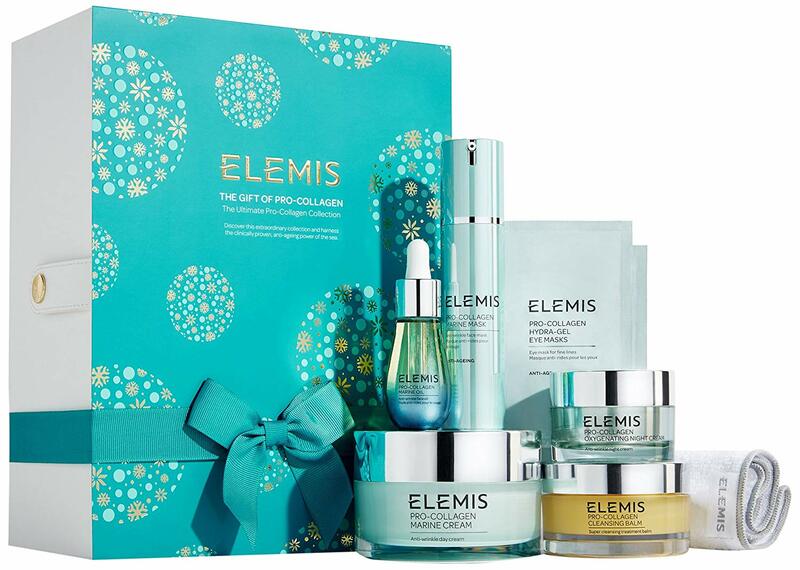 Call us today to find out when our next Elemis event will be.